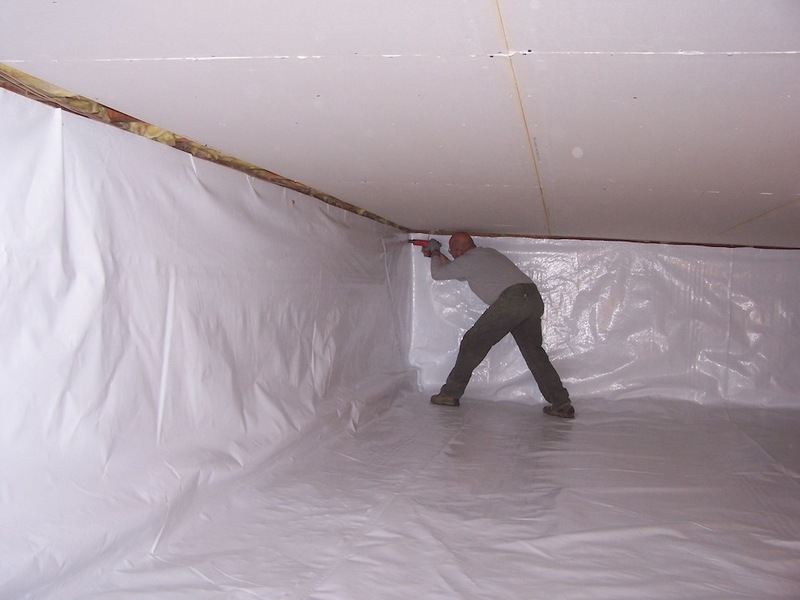 Encapsulation of crawlspaces is simply the best way to ensure excess moisture, bugs, mold, and foul odors don’t make their way into your home. 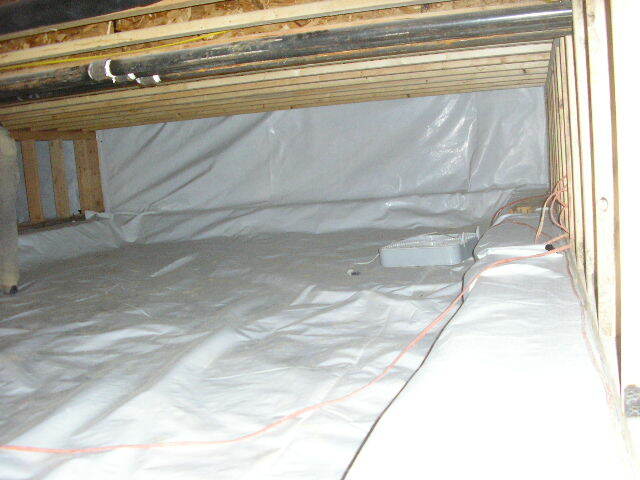 Liners can also be utilized as part of existing or new radon reduction/mitigation systems in homes with crawlspaces – a must in high radon areas. MBS uses a rip-stop 12 mil poly liner as our standard product – covering both the ground and the concrete footer/wall in most cases. This solves for cracks in the foundation walls in addition to the ground moisture/water. Our bright white liners also reflect lighting – making routine check-ups by homeowners or service technicians more effective. 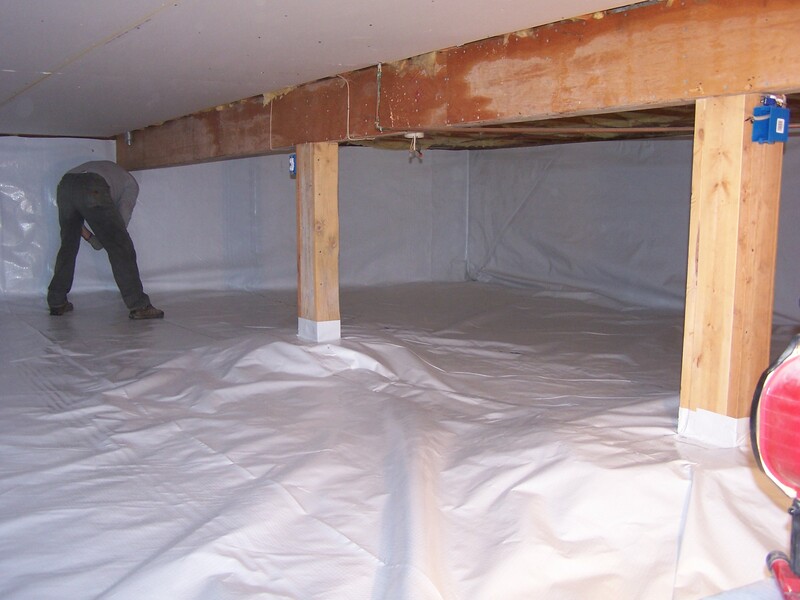 When combined with a MBS drain or sump system, your crawlspace can be turned into a safe and clean environment for storage, in addition to promoting more healthy air in your home by isolating HVAC systems from inherent microbes and fungus in the earth below. 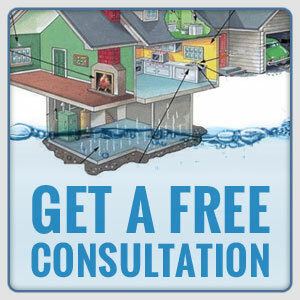 Long term, our liners preserve the value and condition of your home, and can even cut down on your heating bills by removing much of the humidity in the air under your home.